The apex court on Thursday gave two weeks’ time to TMC MLA Mahua Moitra to produce documentary materials in support of her assertions that the task of the Centre to scrutinize various social media platforms to evaluate the response to the Aadhaar project amounts to unnecessary surveillance. In the previous hearings, the Attorney General K K Venugopal had communicated to the court the eagerness to implement the recommendations of Moitra in the fresh tender invited by the UIDAI to establish a social media wing for surveilling online people’s feedback to the Aadhaar and curbing dissenting thoughts. 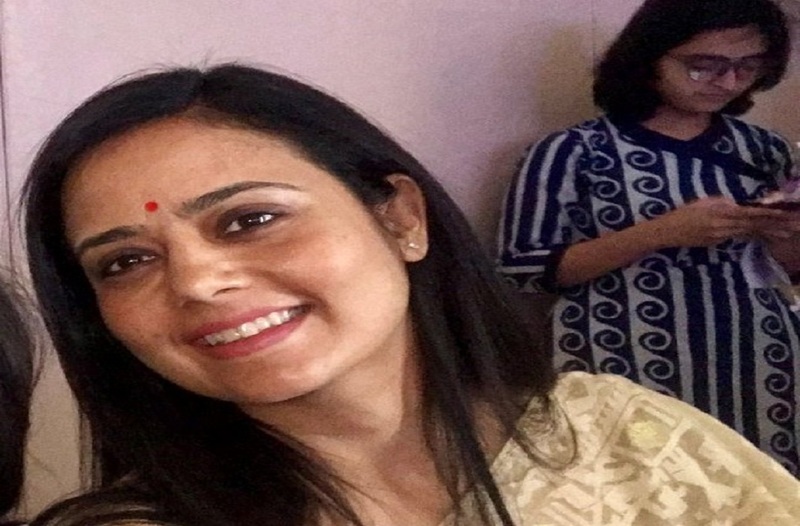 The court’s direction came on the plea by Moitra seeking stoppage of Information and Broadcasting Ministry’s decision to monitor social media platforms. She had sought blocking of the request for proposal (RFP) inviting bids “for the supply, installation, testing and commissioning (SITC) of software for the Social Media Communication Hub (SMCH)”. Moitra had told the court that the planned Hub infringes her fundamental rights guaranteed by the Constitution. “Such obtrusive act on the part of the government is not only without the authority of law, but blatantly contravenes on my fundamental right to freedom of speech under Article 19(1)(a) of the Constitution,” Moitra had argued.